OPPORTUNITY KNOCKS! 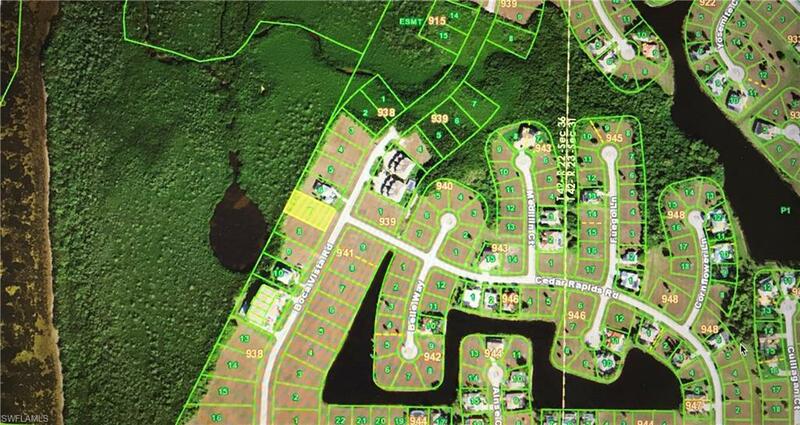 GREAT LOT LOCATED IN BURNT STORE LAKES. Build your dream home here! This lot is zoned multifamily or single family. Harbor front with beautiful sunset views over the harbor. The community has a park/non-motorized boat launch. Burnt Store Marina which is next door offers golf/dining and marina services. Seller has other lots for sale please ask for list. Listing courtesy of Diana C. Hemingway of Berkshire Hathaway Florida.